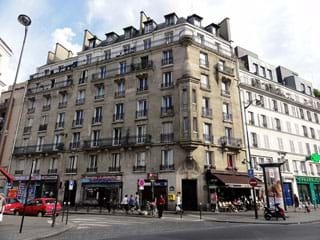 Rent a furnished apartment in the 19th arrondissement. 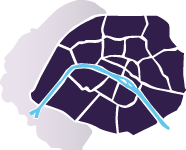 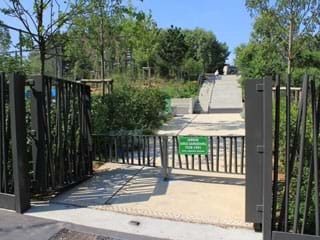 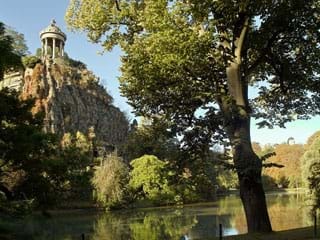 Popular and accessible, the northeast side of Paris is a good solution for housing at low cost. 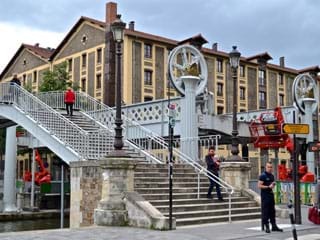 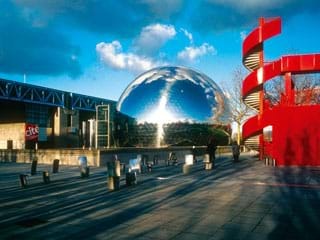 Known for its parks of Buttes Chaumont and la Villette, Paris 19 is a good solution if you are looking for green spaces close to your studio or apartment with multiple rooms.Many concerts and events are also organized at the Cité de la Musique, the Zénith or the Philharmonie de Paris. 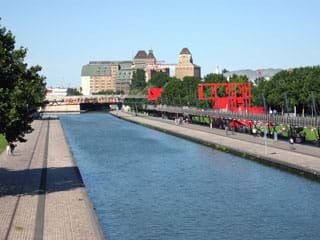 Book your furnished and equipped apartment in the 19th arrondissement to enjoy leisure, cultural events and the proximity of the famous Parc de la Villette, which will delight you on sunny days.